September 1st marks the beginning of the Season of Creation. 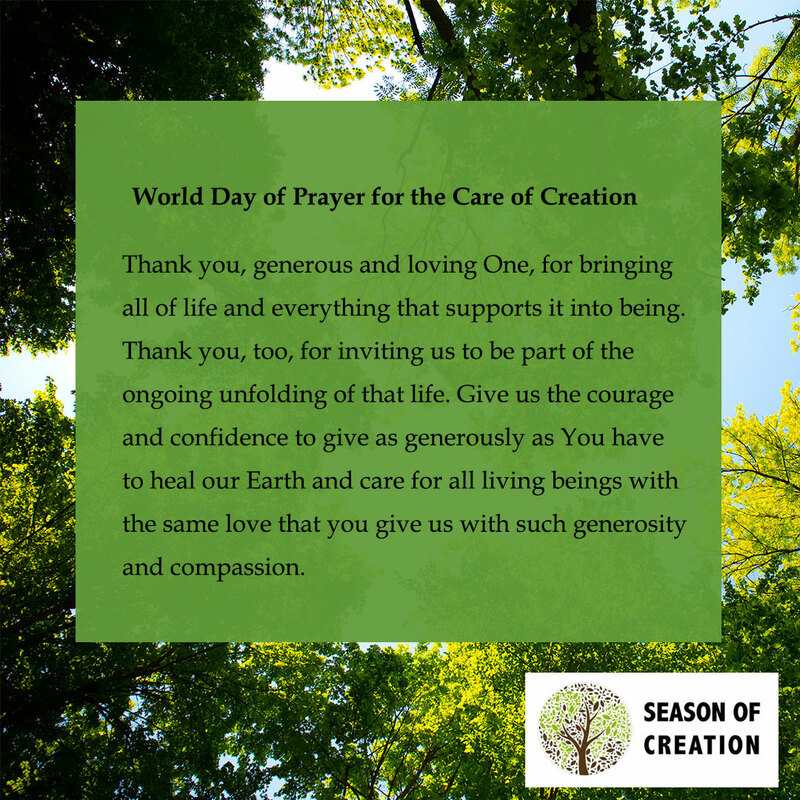 Today, we celebrate the World Day of Prayer for the Care of Creation. Join us in prayer, as we begin our journey through this season together!